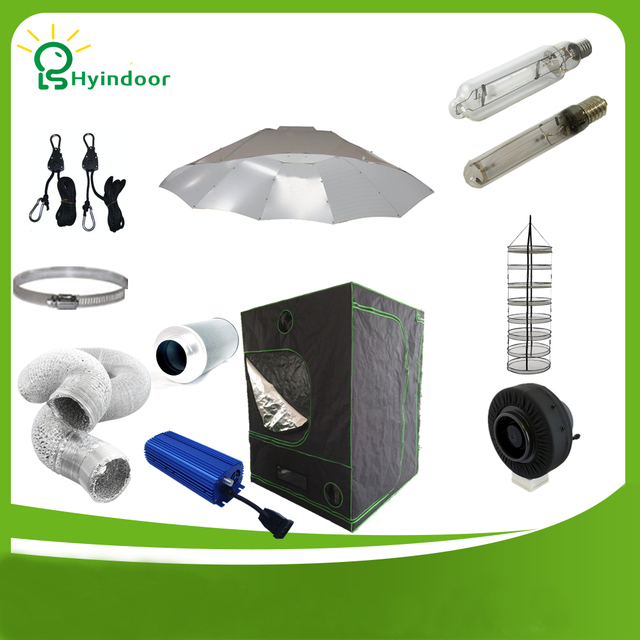 This 400W HPS/MH grow tent kit comes with everything you need to start your indoor garden. Powerful enough for even the most light hungry plants. Insulated, protected, reflective mylar keeps any light from escaping and provides an odorless solution.